Our IGGPPC community is spread all around the world. And since food is one of the things that makes people come together, embark with me on a culinary trip by visiting countries without leaving the kitchen. You can join me without leaving your kitchen, of course, or you can come to mine: the door is open! In each post we will discover a bit of each country and cook or bake a traditional dish. (There is also a possibility that we will make more then one dish, because it’s food, and we need to try all the good, yummy things!) And don’t you worry, if there is an ingredient that it’s more difficult to get, I’ll make sure to have some substitute options for you. In this first stop we are visiting Portugal, and introducing you to it’s famous Pastel de Nata. Are you ready? Let’s take off! Portugal is one of the oldest countries in Europe. We are known for many things, and one of them is the fact that we were amazing explorers. Vasco de Gama discovered the sea route to India, Bartholomeu Dias was the first to sail around the southern tip of Africa (which he called the Cape of Good Hope), and Álvares Cabral and others discovered new-to-us lands, including Brazil, parts of Africa and the Far East. Everywhere you go in Portugal you will find lots of history: in monuments, in the streets and sidewalks, everywhere is the history of Portugal, art, and the world. Besides the weight of the old world, Portugal is also known for it’s awesome beaches and amazing weather. It is one of the favorites spots of surfers from all around the world. 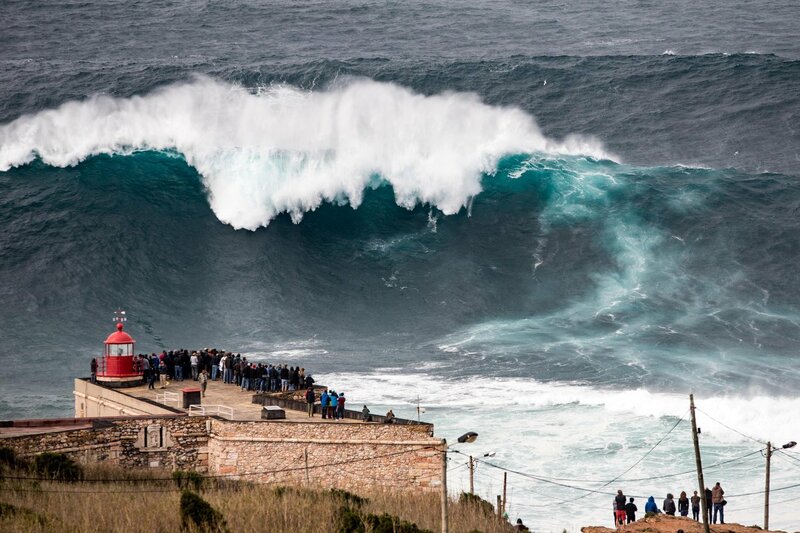 And if we are talking about surf, I can not forget to mention Garret McNamara, world record holder, in Nazare Beach. But Portugal is also known for its awesome food, which has some Latin and Mediterranean influences. Amazing fish, succulent meats, and great vegetables, filled with lots of spices and condiments. 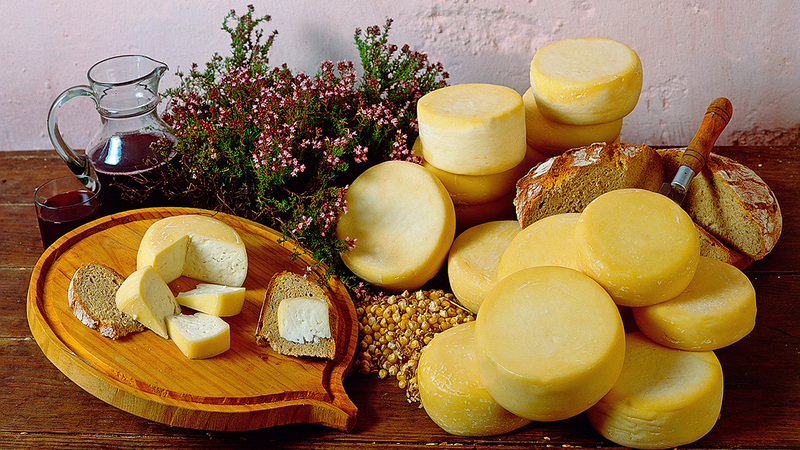 Not to mention our cheeses, olive oil, and wines, which are some of our traditional productions. And in some corners of the world, there is a sweet treat that is mentioned in whispers: our Pastel de Nata (translation: cream pastry). There is a shop that secures its secret recipe for many years, the Pastel de Belem. The original recipe is from 1837 from the Mosteiro dos Jeronimos. No one knows its recipe, and only the shop can make them. We can only make something similar, but I promise it will be super good and yummy, and you will ask for more, because only one won’t be enough. 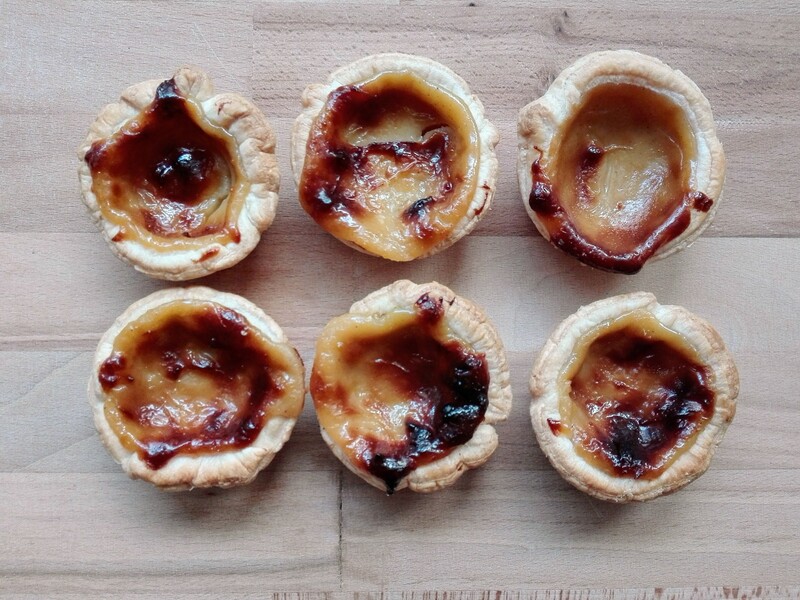 So let’s make Pastel de Nata! In a sauce pan add all the ingredients, except the lemon peel, cinnamon and puff pastry. Whisk everything until well combined; the mixture needs to be smooth. If you have any problems you can always use a food processor or a blender. Next add the lemon peel and cinnamon stick, and move the mixture to the sauce pan. Bring it to medium heat and mix while it gets thick, around 5 to 10 minutes, depending the size of your sauce pan. Set it aside. Grab a cupcake pan and prep it with some butter and flour, or with baking spray. Roll the puff pastry and cut circles of the size of your cupcake pan. The pastry should cover all sides of the cupcake space. Remove the lemon peel and cinnamon stick from the mixture, then carefully pour the mixture 2/3 till the top, fill all your cupcake spaces. Put the cupcake pan in a pre-heated oven at 200 C/395 F for about 20 to 30 minutes. The sides of the puff pastry should be gold brown, and the top mixture a well. If it have some spots more brownish, the better. Some people like it as it gives a caramel-y taste to it. 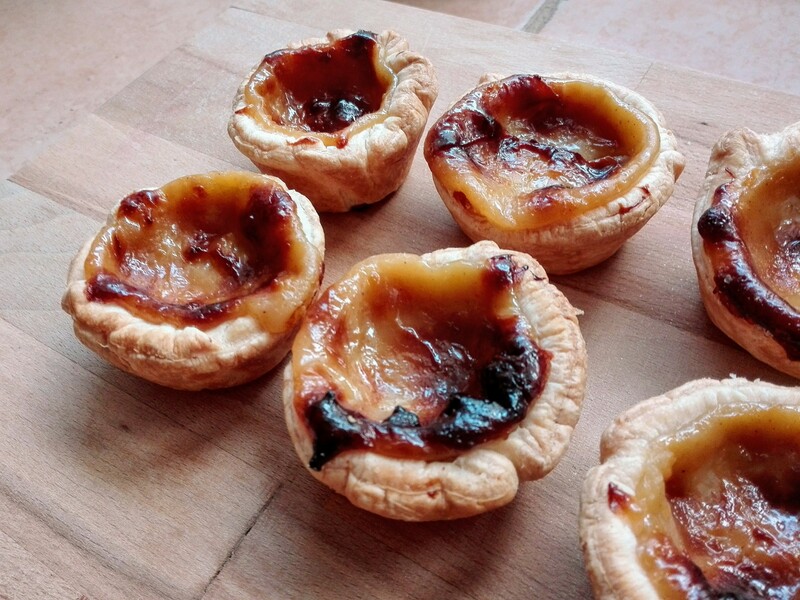 These Pasteis de Nata would be awesome with some coffee, tea or a big cold glass of milk! As you eat all your Pasteis de Nata, think on our next trip, next country! If you have any suggestions for future countries and recipes to show off, let me know!